The modernisation and expansion of district heating networks is leading to advanced supply systems that transfer heat at lower temperatures in optimally insulated pipes and at the same time use renewable heat sources. 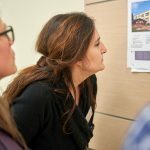 These improvements are an important building block for sustainable energy supply and the reduction of greenhouse gas emissions. 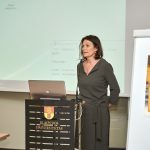 The fourth LowTEMP partner meeting took place in Lithuania from 20 to 22 March 2019. 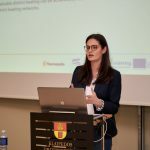 The event was hosted by the University of Klaipeda (Lithuania), a leading partner in the development of an online platform that combines data and knowledge on district heating. 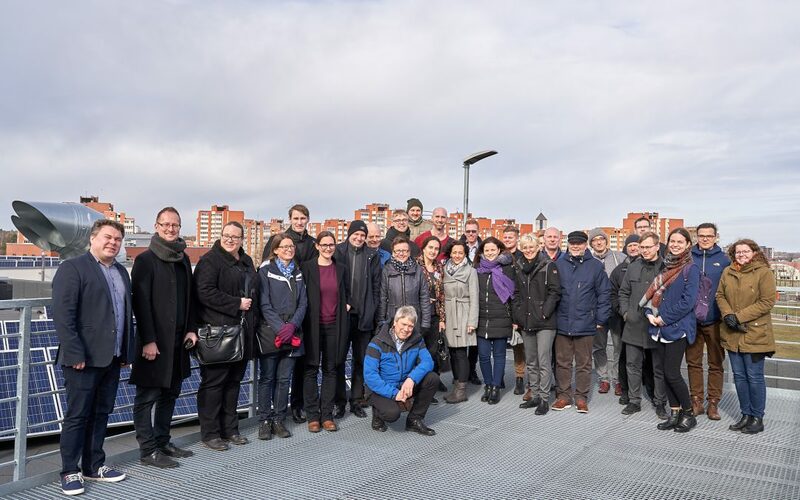 The platform provides information on existing heating systems, heating needs, network operators, as well as available approaches and methods for the use of low-temperature district heating from the partner countries in the Baltic Sea region. It also provides an overview of the current status of intelligent energy supply systems and the use of renewable energies in the Baltic Sea region. The platform is an important information and data basis for the modernisation of existing heat supply systems. Starting in April, the LowTEMP partners will feed data from local and regional energy suppliers into the platform – initially in a test run until May to further optimise the knowledge platform. At the project meeting in Klaipeda, the hosts presented the knowledge platform for district heating. The three-day programme also included a visit to the port of Klaipeda – including the liquefied natural gas terminal there – as well as the presentation of pilot projects and pilot energy strategies already launched in the partner countries. 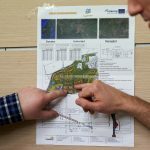 The Latvian municipality of Gulbene is a pioneer in the project and has been testing the supply of selected public buildings with low-temperature local heating since October 2018. The Swedish project partner HEM in the Halland-Ranagarden region is using a three-pipe system to reduce return temperatures and thus energy loss. In Estonia, the partner TREA is working on the sustainable expansion of the district heating network in the district of Karlova in the city of Tartu. The Polish district heating supplier OPEC will carry out studies to adapt an oversized and thus unsustainable heating system to the thermomodernised building structures. 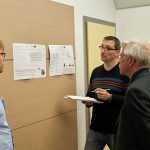 During the project meeting the partners had the opportunity to inform themselves in small working groups about all pilot projects taking place within the framework of LowTEMP and to exchange experiences.